If you’re like most of our customers, you have a to-do list a mile long.Between taking the kids to soccer, shopping for groceries, or a big project at work, life keeps you busy. 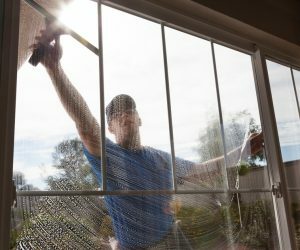 Let the professionals at All County Window Cleaning take window cleaning off your list. Whether you’re tackling spring or fall cleaning or preparing for the holidays, we can remove one of your headaches. 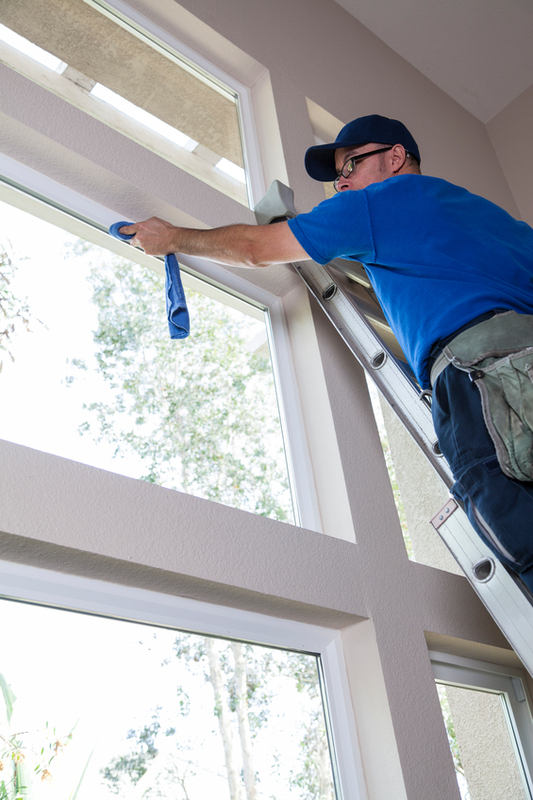 Do you really want to get on a shaky ladder to clean those hard to reach windows or skylights? We know that you don’t want to let just anyone into your home. 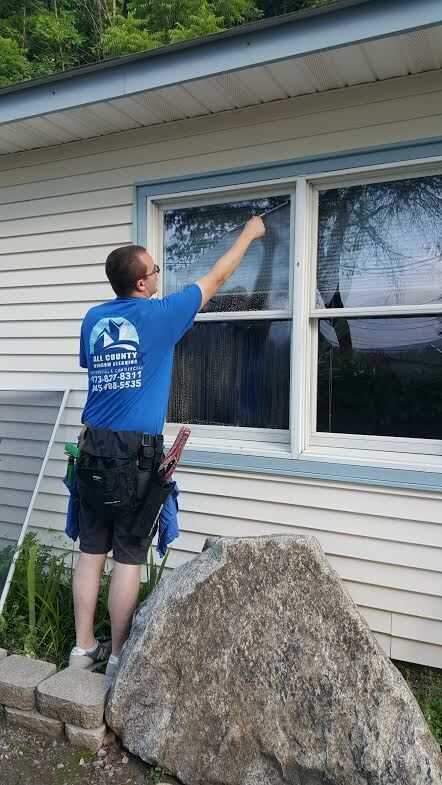 As a leader in the industry, you can trust us to keep your schedule, stand behind our work, and provide you the best value in window cleaning. We are detail oriented down to our cleaners’ shoe covers. We guarantee that our highly trained, insured cleaners will only leave behind sparkling clean windows and your satisfaction. When you find something good, you often want to share it with others. That’s been our experience. that is why our existing customers are one of our biggest referral sources. Ask us about our window maintenance program. From the moment a prospective buyer pulls up to your home, they’ll notice the windows first. With All County Window Cleaning, you can rest assured that your first impression is a good one!